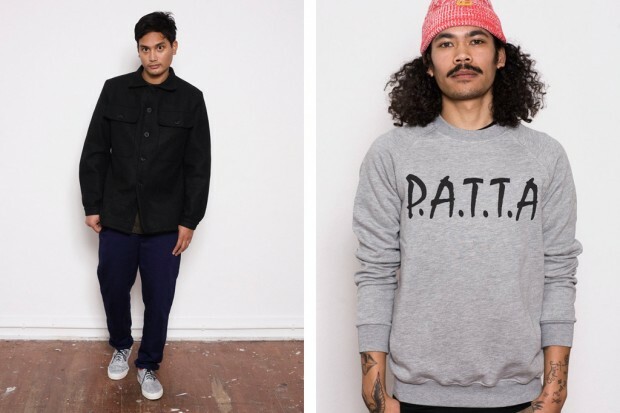 Iconic Dutch street brand Patta present their Fall/Winter lookbook, including signature graphic designs on hoods, crewnecks and T-shirts, as well as a wool/leather jacket and some cotton socks to tide you over until your Aunty’s Christmas presents. 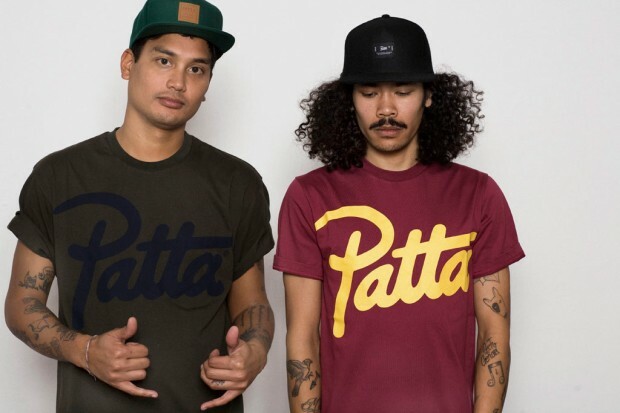 My favourite pieces from Patta always have to be the ”Script Logo” tees, particularly the burgundy/yellow colourway as pictured above, which is a match made in heaven in terms of colour. 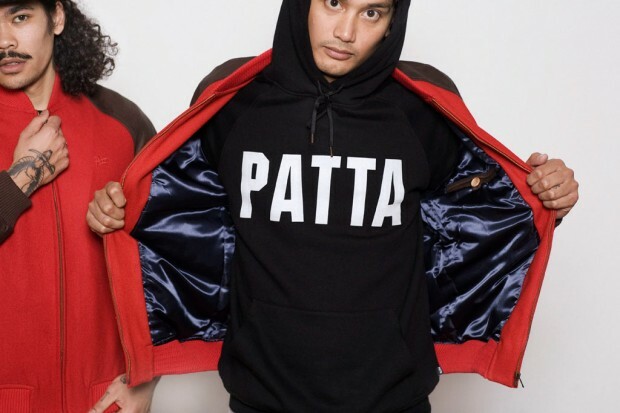 The main thing that always hits me about Patta is how they manage to understatedly grab attention; as well as creating classic, simple designs that appeal to the largest audience without compromising creativity. 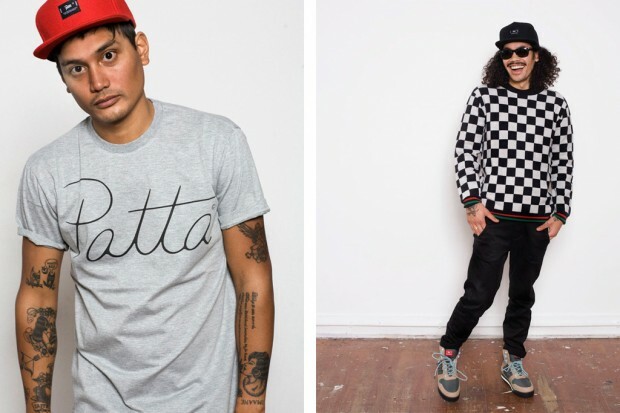 This collection will be dropping in two parts, the first being available at The Hideout from Saturday 19th of November, and the second in early December. 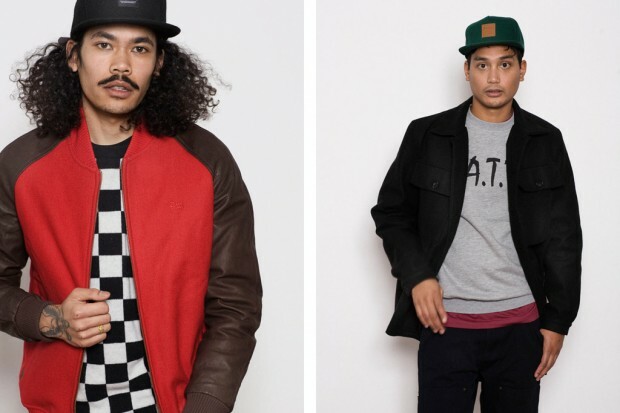 Jonathon is a freelance writer specialising in fashion and music journalism, having worked for the likes of MOO, Monocle, Light & Heavy and Versus Magazine.